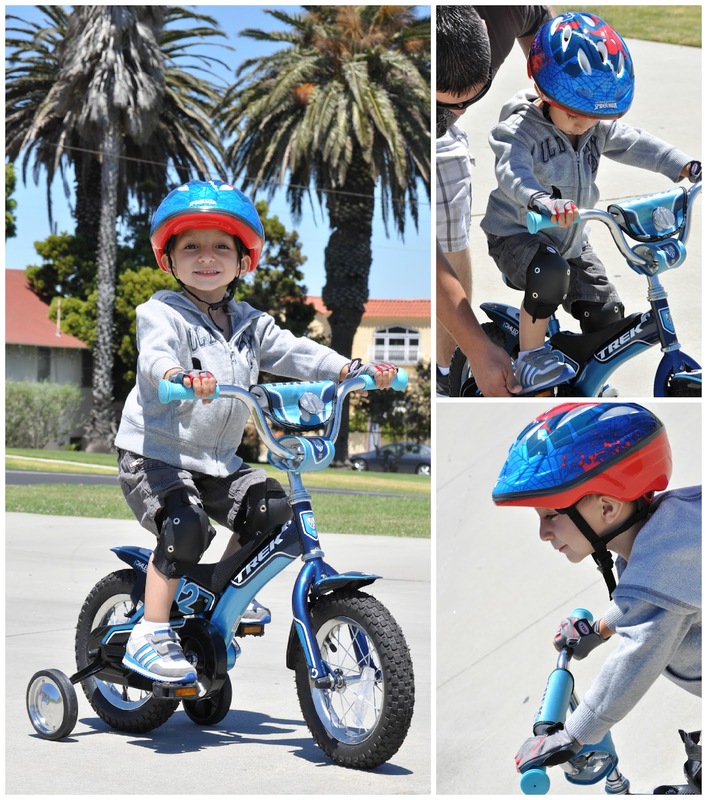 Like most boys his age, JD loves dinosaurs but we can honestly only credit this love for dinosaurs to the Natural History Museum of Los Angeles! 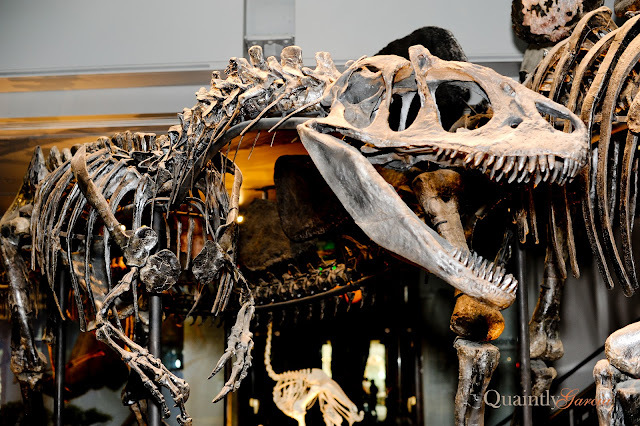 We began visiting the museum with him in 2010 and became members soon after; we haven’t stopped visiting it since. 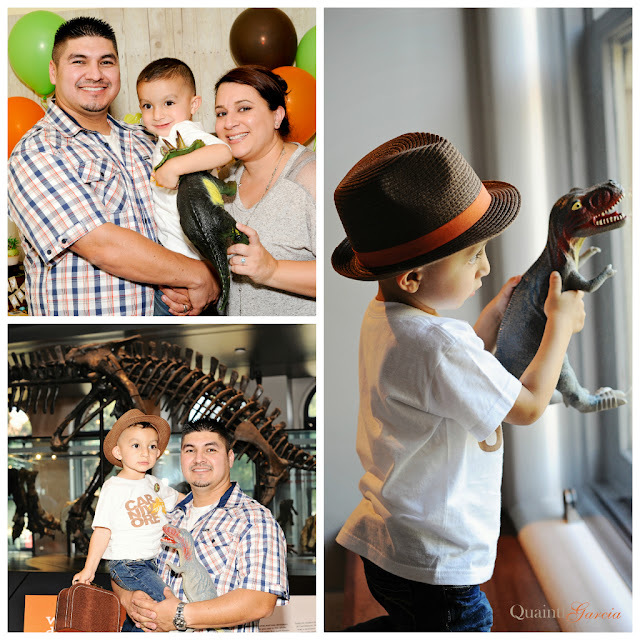 When the Dinosaur Hall opened last year JD became completely fascinated with dinosaurs and fossils. 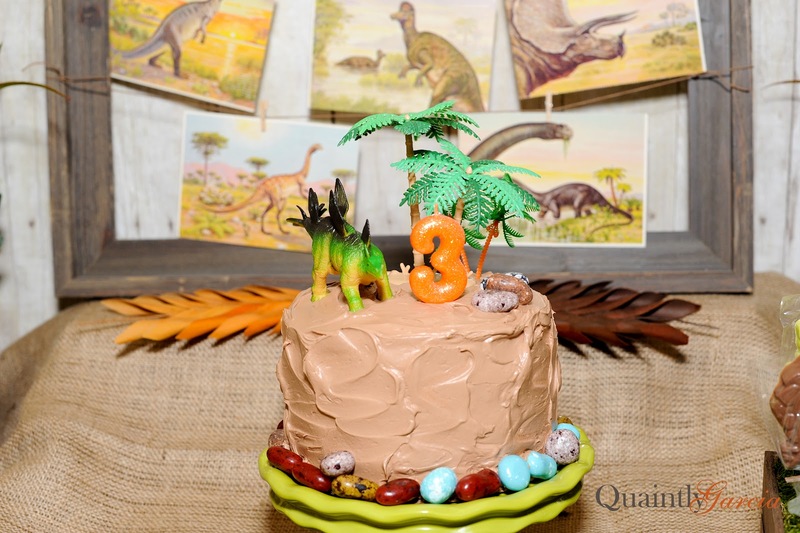 There isn't a week that goes by that he doesn't ask to go to the “Dino Museum.” So, when the time came to plan his 3rd birthday party we knew dinosaurs would be the theme. 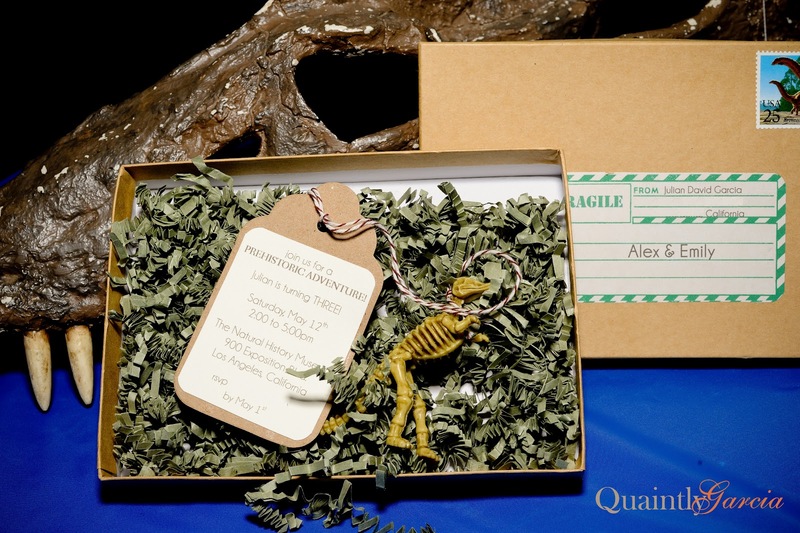 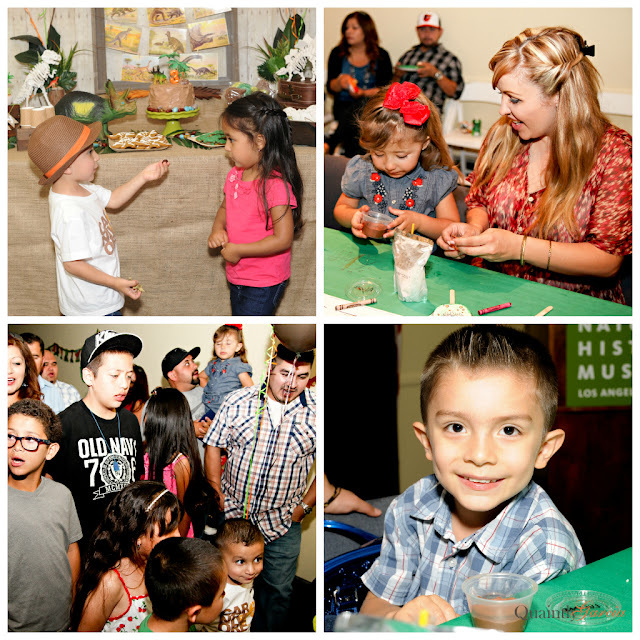 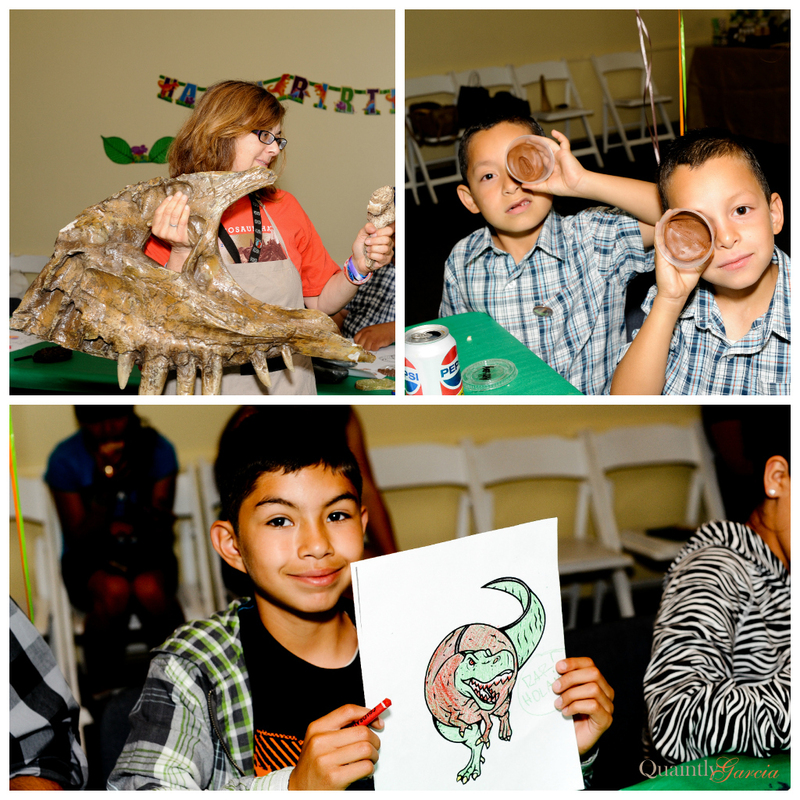 When we found out the NHM of Los Angeles had a birthday party program, we didn’t have to think twice about the location. The Natural History Museum's birthday party program is really great! 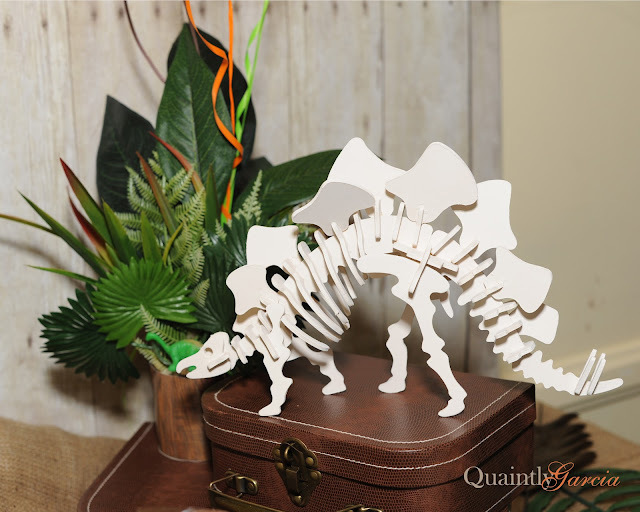 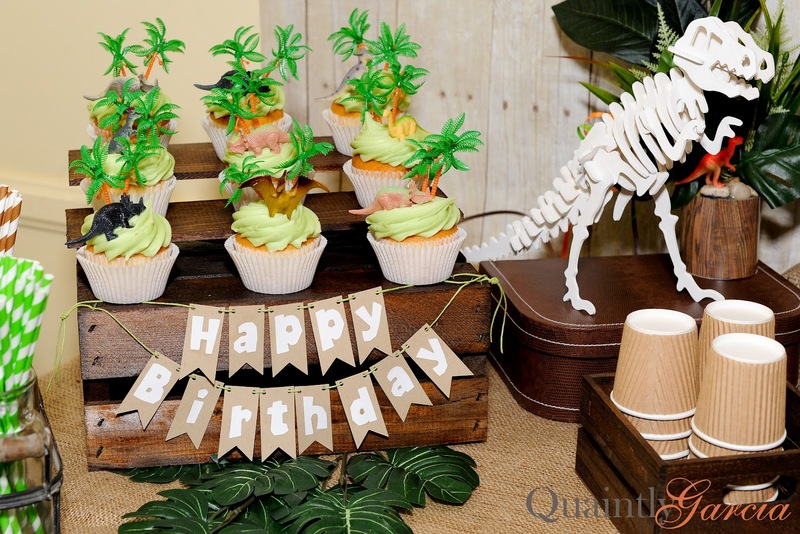 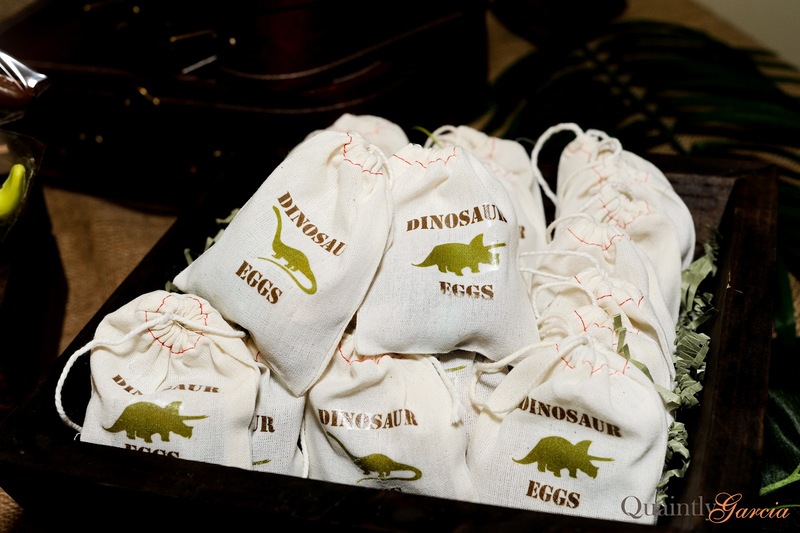 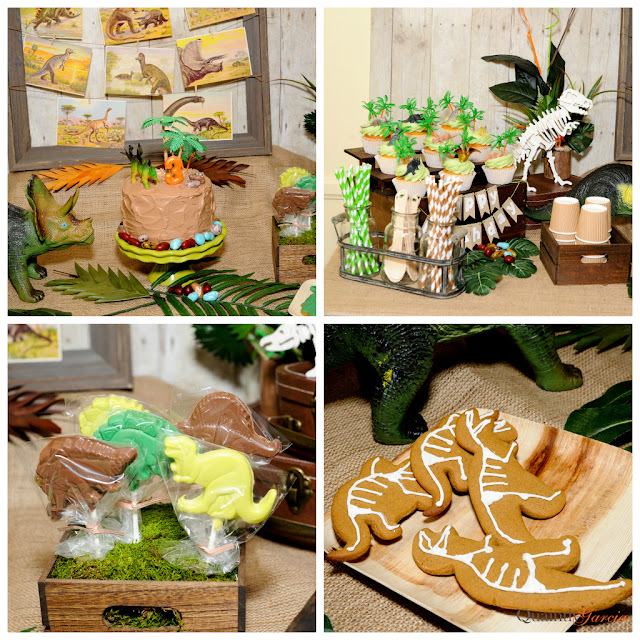 They provide everything you need to throw an amazing dinosaur party, everything but the food and cake! The program even provides event assistants (really awesome assistants) to help you run your party and direct all the activities and games. All your party guests also get admission to the museum for the day! 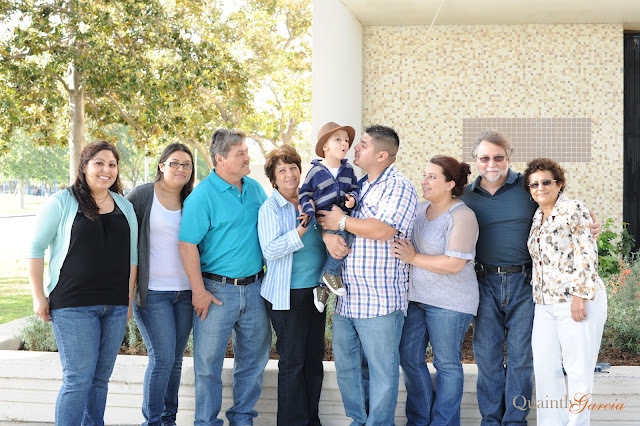 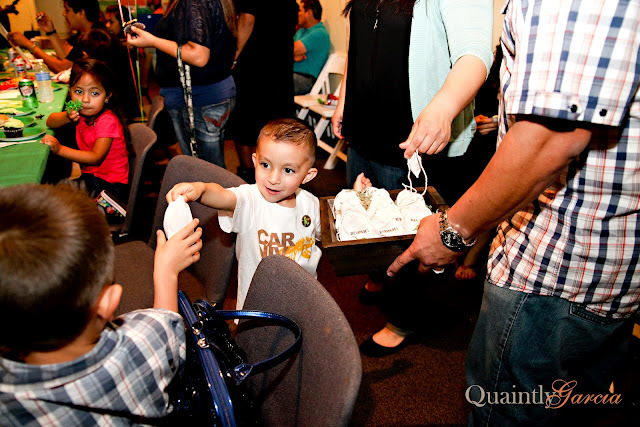 Julian had no idea his 3rd birthday party was going to be at his favorite museum, when he arrived and saw the balloons and decorations, the expression on his face was priceless! 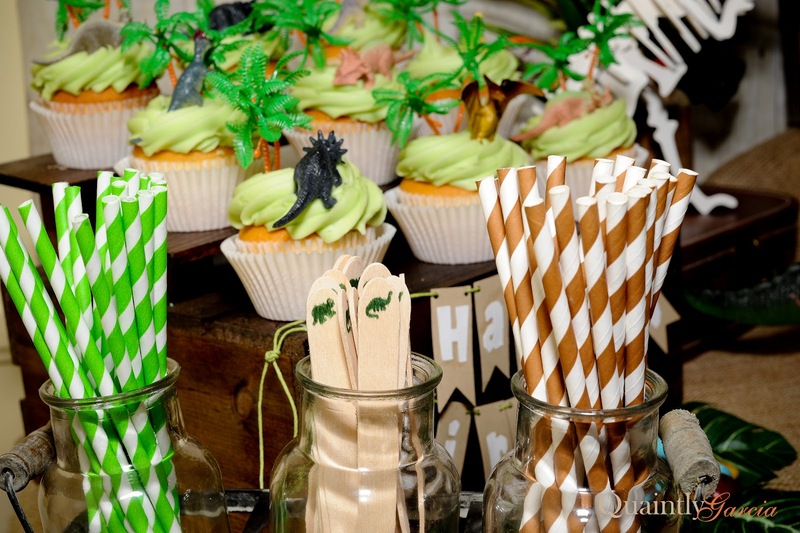 JD and his friends had such a great time. 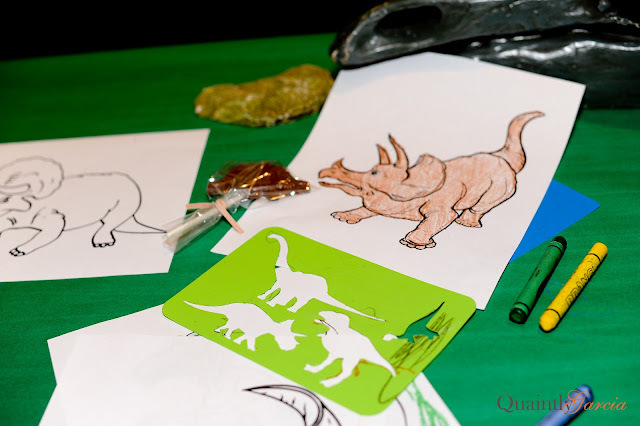 They played "Tyrannosaurus Says", Pin the Horn on the Triceratops, they made dinosaur masks and their very own fossils. 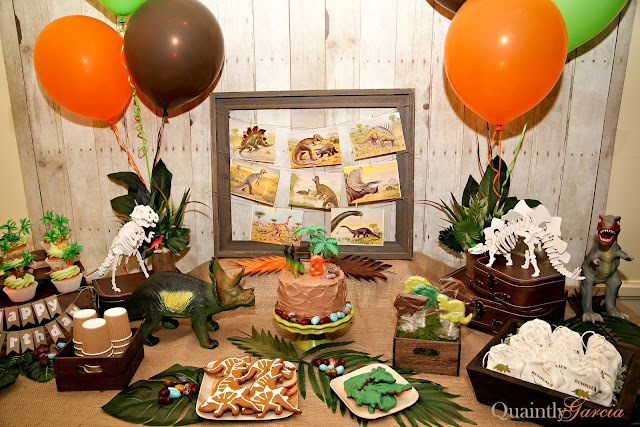 I have to admit that this party was amazingly stress free thanks to the help of our very supportive family, the wonderful staff at the Natural History Museum, and especially Kersti Kooiman. 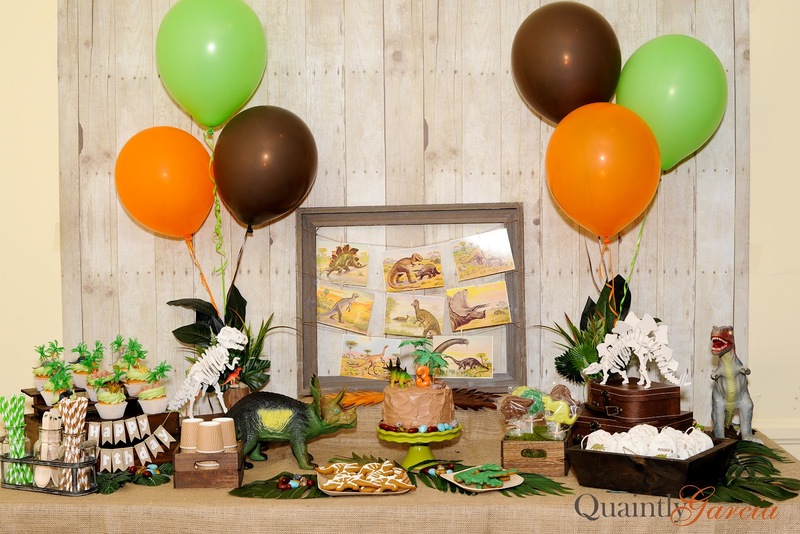 Kersti not only helped me decorate, but she is also the incredible photographer behind these amazing pictures of JD and his dinosaur party! 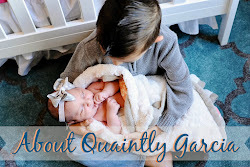 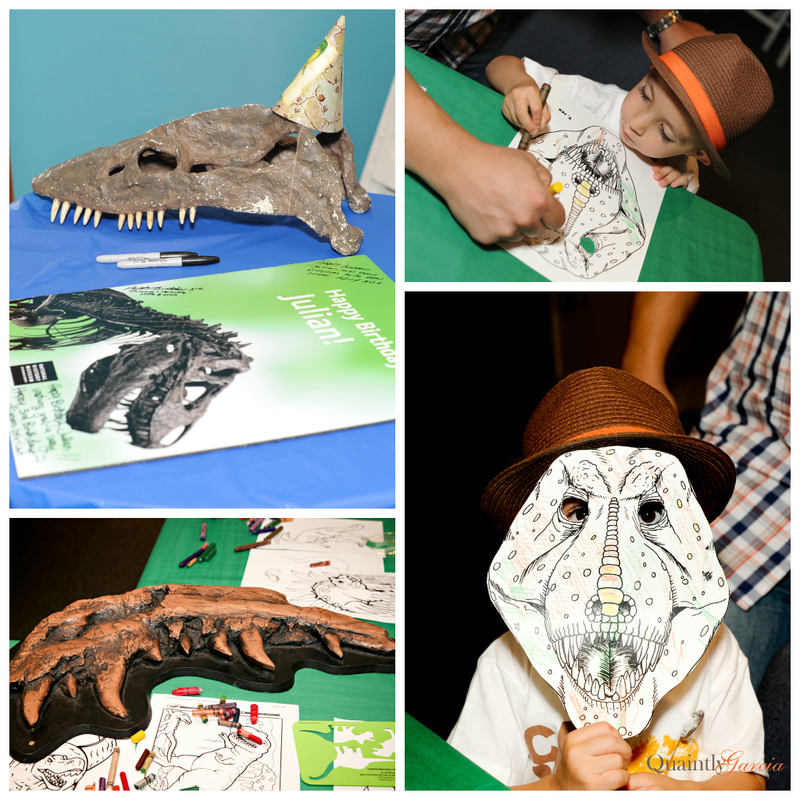 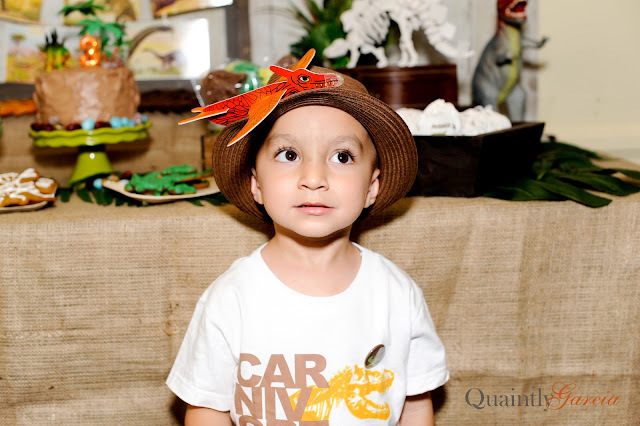 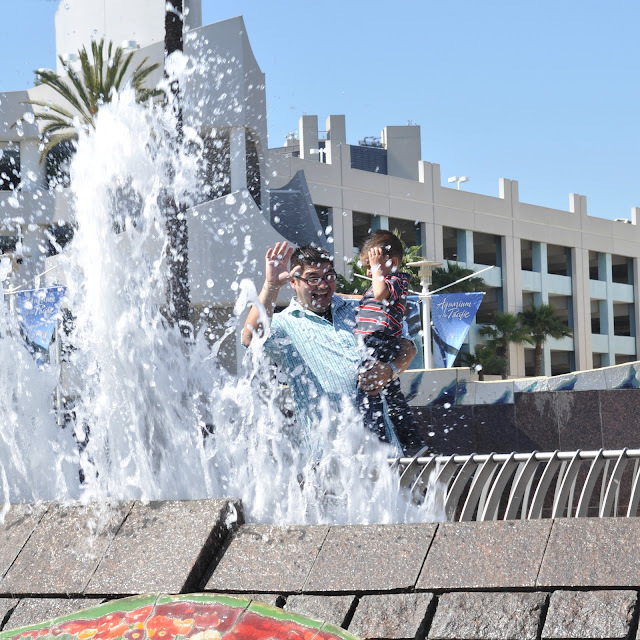 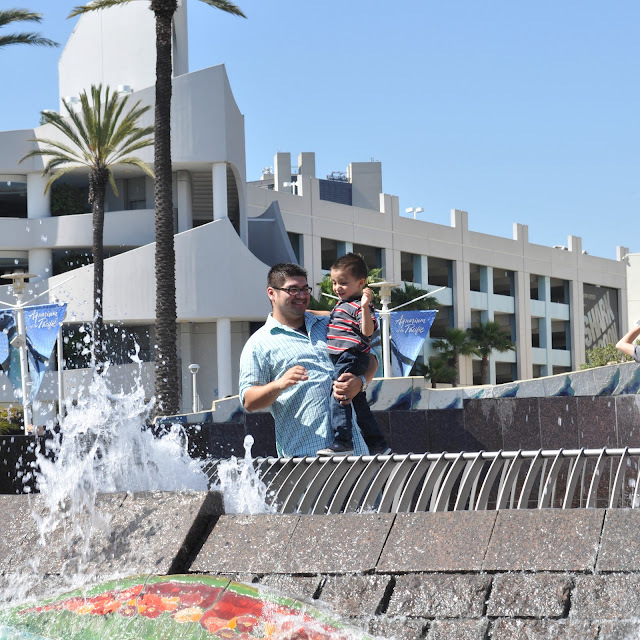 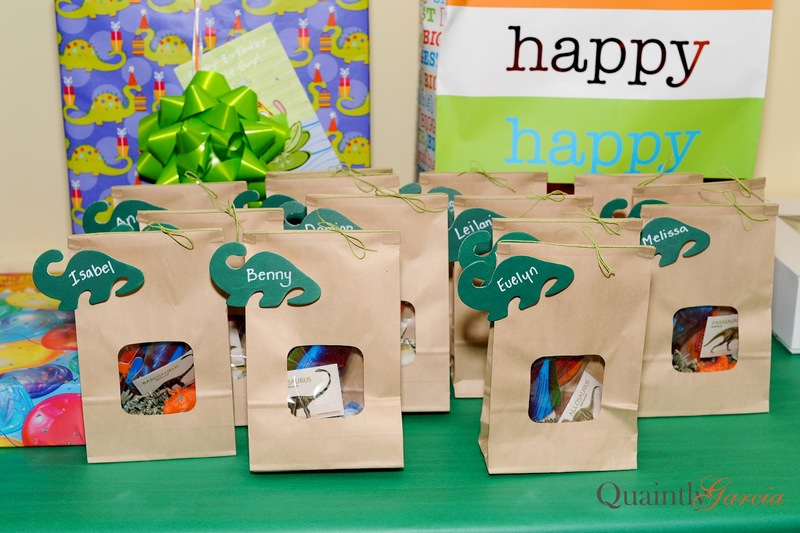 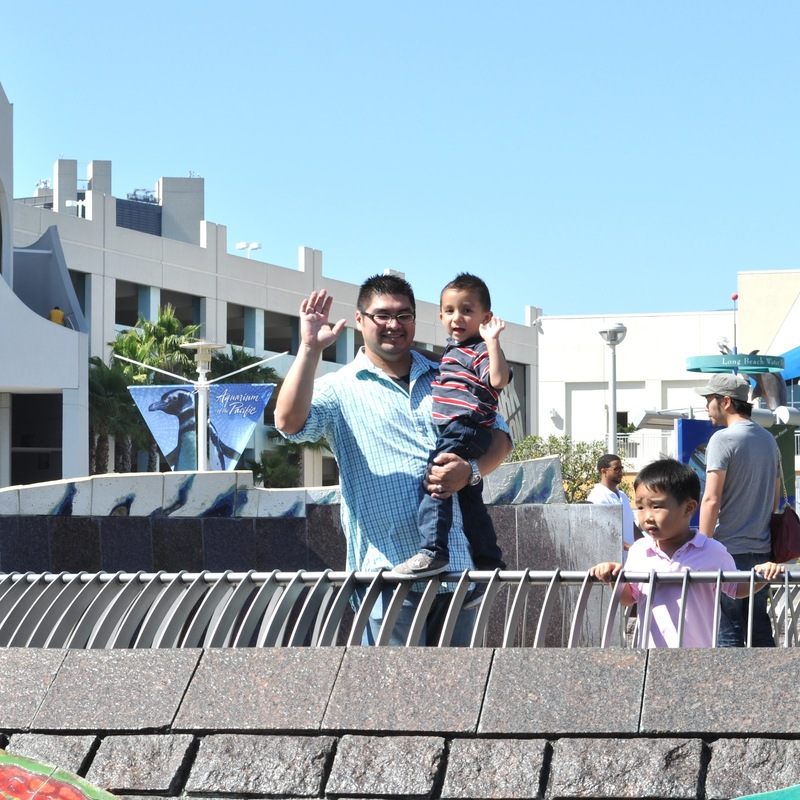 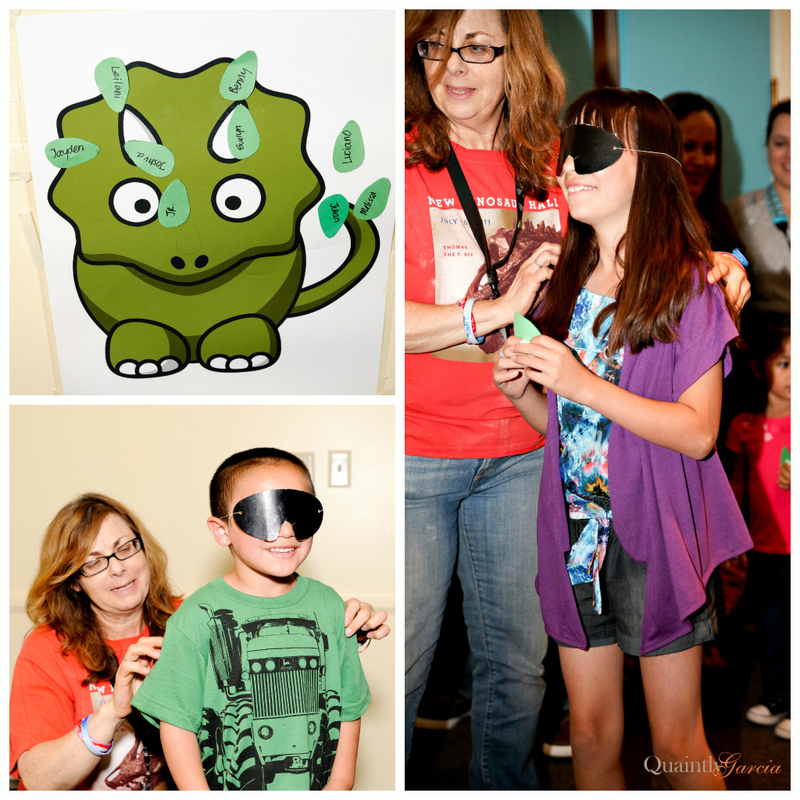 Labels: Dinosaur Party, Family Fun for All, Fun Ideas, JD, Party Stuff, We love L.A.